OnePlus has posted a video on social media in which the company’s Co-Founder, Carl Pei teases the company’s foray into cryptocurrency. However, considering the timing and OnePlus’ history, this is most likely an April Fool’s prank. 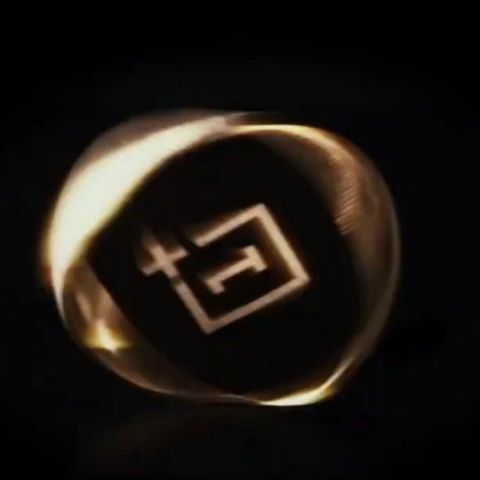 The video also teases a coin with the OnePlus logo on one side, and “E PLURIBUS PEI-UM’ on the other. This is a reference on the moto of the United States, ‘E pluribus unum’ which means ‘out of many, one’ and is stamped on US currency. As mentioned earlier, OnePlus has a history of making April Fool’s jokes. Around the same time last year. The company teased, “Meet the future of Dash Charge tomorrow,” which fooled many (including us, admittedly) into thinking that the company may unveil a new version of its Dash Charge technology ahead of the launch of it next smartphone, the OnePlus 5. It was only later that it turned out it was a joke about a new energy drink. However, we did receive actual cans of the energy drink suggesting that the company did put a lot of effort into the joke. So it is possible that the company may release limited quantities of the ‘OnePlus Coin’ to fans. However, if that coin actual holds any monetary value is a different matter entirely. If the company does defy expectation and launch its own cryptocurrency, OnePlus fans in India should be disappointed. Following this year’s budget announcement, cryptocurrencies are not considered to be legal tender in India. I want buy laptop for every day use. most reliable phone under 15000?